The Rothco Special Forces Assault Pack was Designed to withstand Rugged Use while carrying a Substantial amount of Tactical Gear & Supplies. 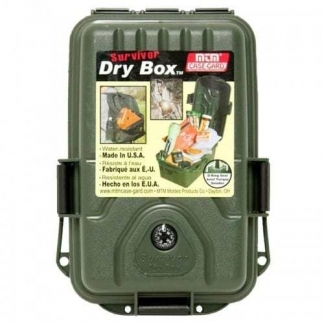 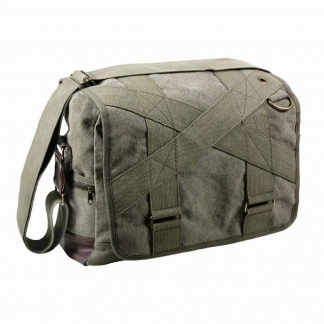 It Features Multiple Internal & External Compartments and the Ability to Attach Additional Items. 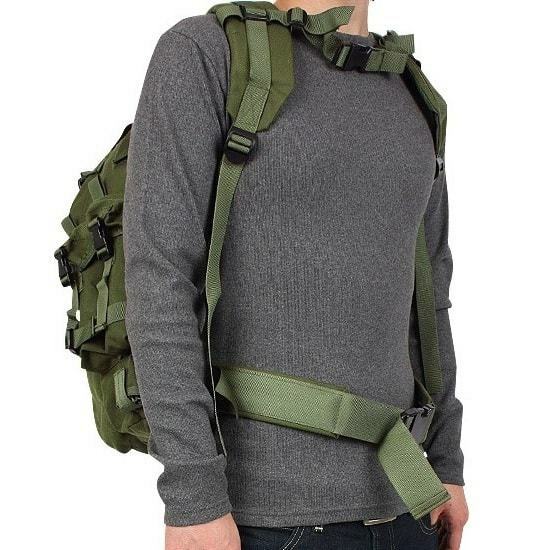 It is also Compatible with a Waist Belt Hydration System (Sold Separately). 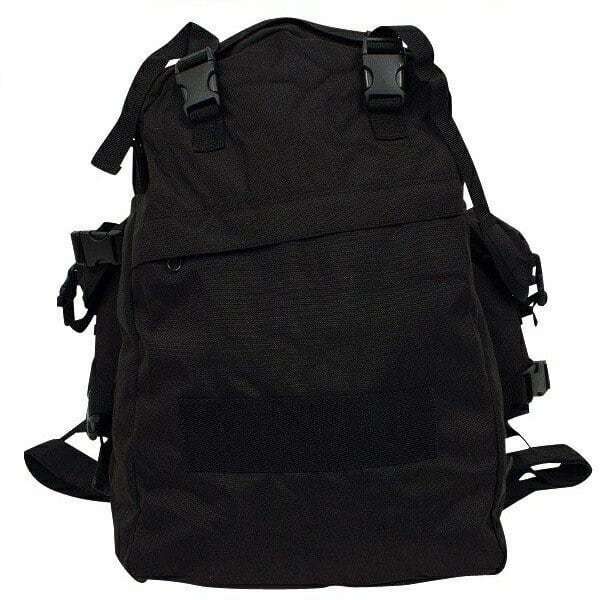 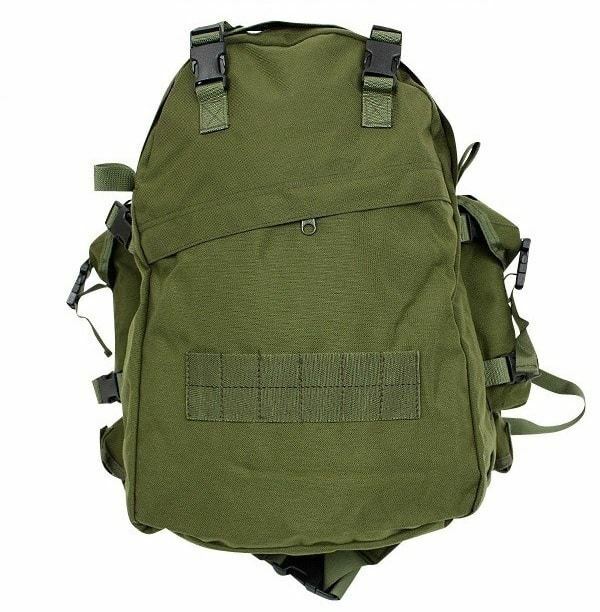 This awesome Tactical Backpack is Constructed with Heavy Duty 600 Denier Polyester that will last for a very long time under extreme Conditions. 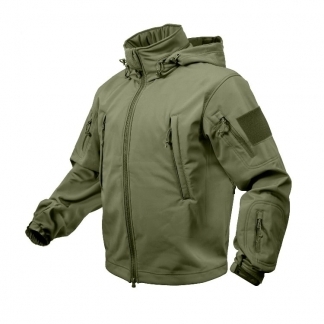 The Seams have been Stitched together to withstand the Weight under Pressure. 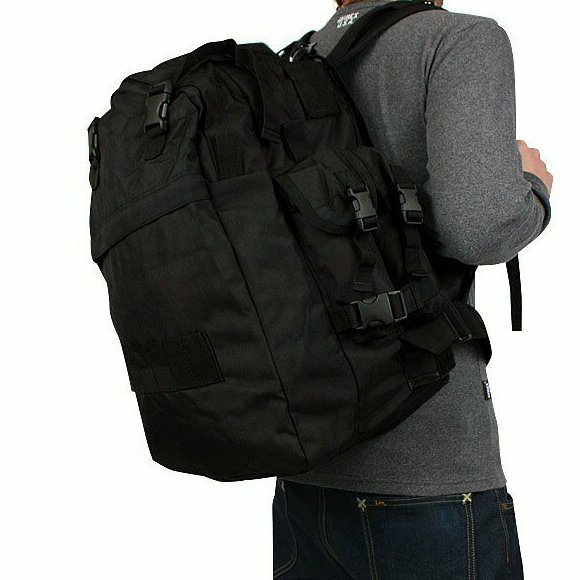 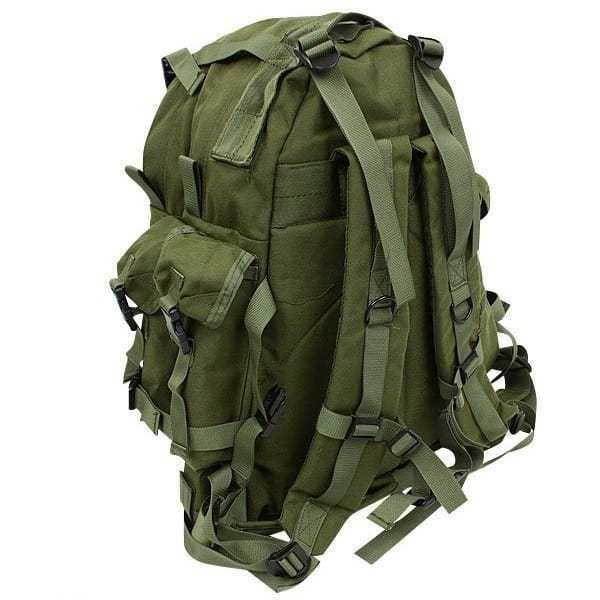 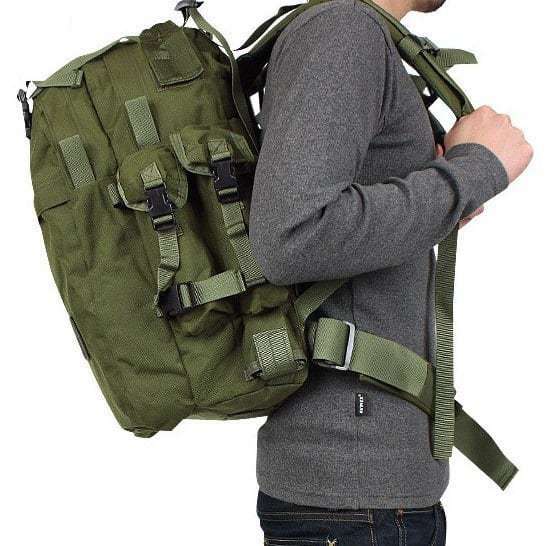 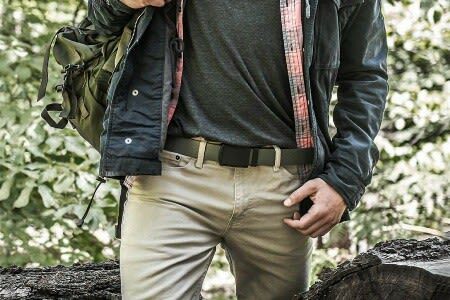 Tactical Backpack Features Include: Adjustable Shoulder Straps, Padded Back, Chest Strap & Adjustable Waist Belt – These Features will allow you to Distribute the Weight Evenly on long Journeys. 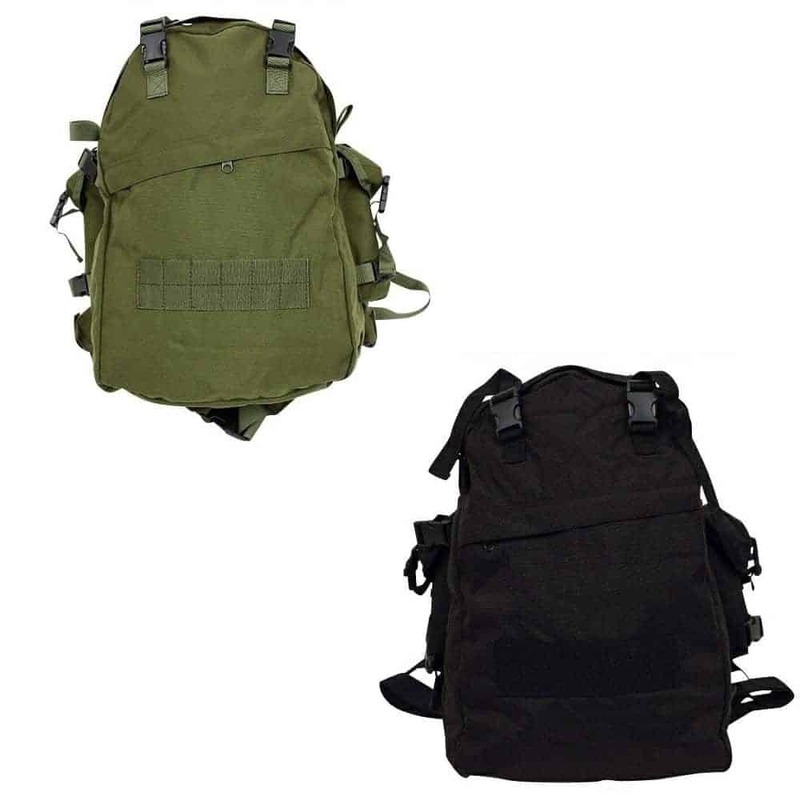 Get your Rothco Special Forces Pack today before they are all gone!